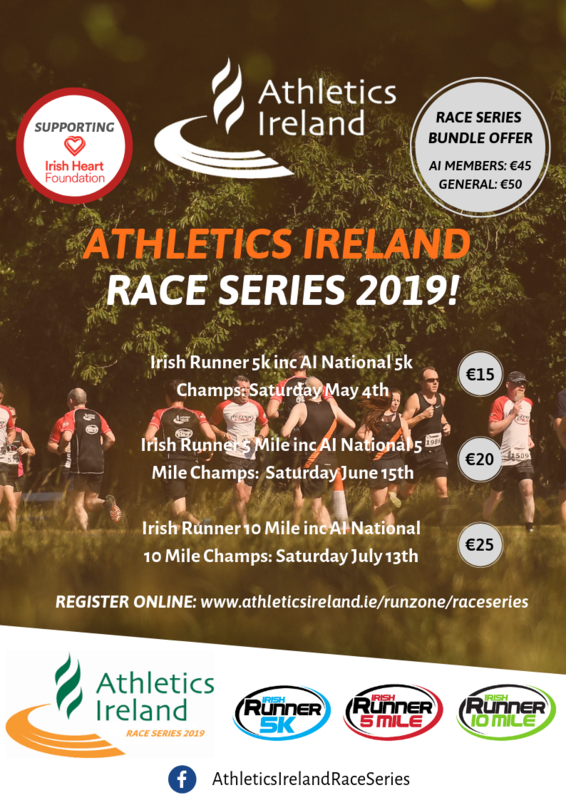 Athletics Ireland is delighted to announce we are back for the 2019 Athletics Ireland Race Series. 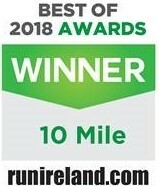 The series hosted by Athletics Ireland, will include 3 road races within the Phoenix Park; Irish Runner 5K, Irish Runner 5 Mile & Irish Runner 10 Mile. These races will also incorporate our National Championship for 5k, 5 Mile & 10 Mile. 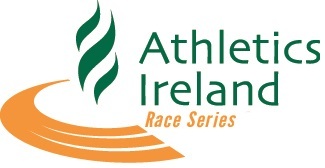 Each race within the Athletics Ireland Race Series 2019 will be chip timed. Route details to be announced in the coming weeks. Complete all 3 races to form the interlocking Athletics Ireland Race Series medal. All 3 races can be purchased via our Race Series Bundle for €50 (plus processing fee).